The mission of CAAGKC is to assist low income residents of Clay, Jackson, and Platte counties in Missouri to become self-sufficient by providing comprehensive supportive services. 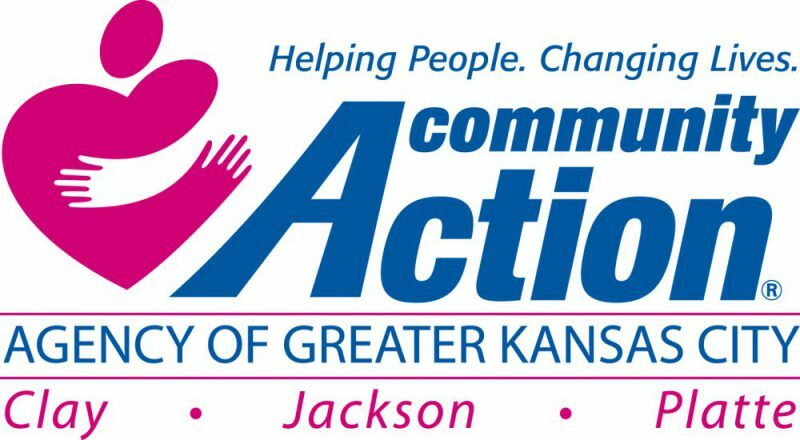 The board supports the work of Community Action Agency of Greater Kansas City (CAAGKC) and provides mission-based leadership and strategic governance. While the day-to-day operations are led by the Executive Director & CEO, the Board-CEO relationship is a partnership, and appropriate involvement of the board is both critical and expected. The Private Sector member will serve a 2-year term to be eligible for re-appointment. Board meetings are held on the third Tuesday of the month. Board members cannot have more than three consecutive absences from board meetings. Service on CAAGKC’s Board of Directors is without remuneration.